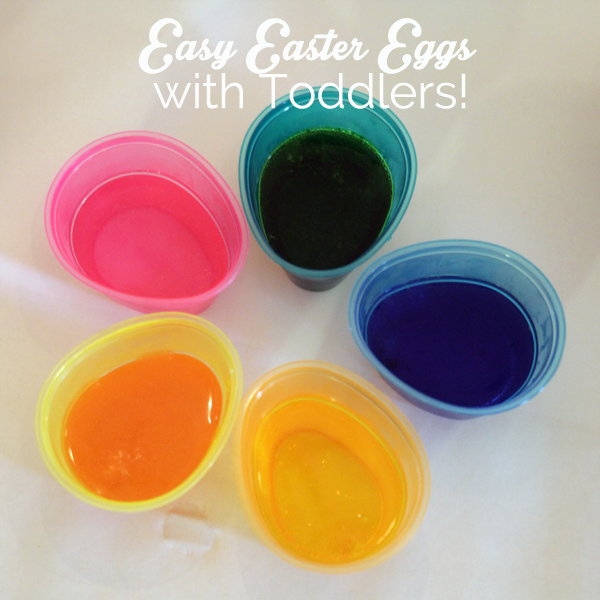 The Easiest Way to Dye Easter Eggs with Toddlers! 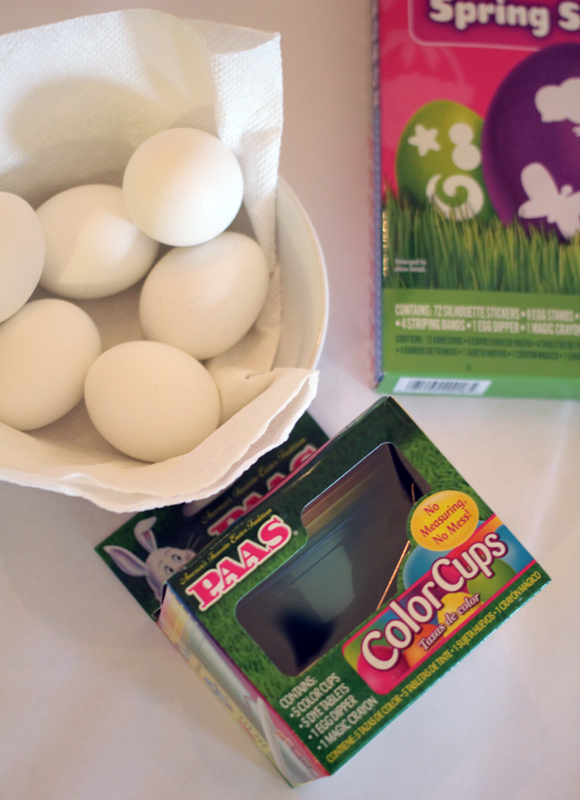 Home Holidays Easter The Easiest Way to Dye Easter Eggs with Toddlers! I hard boiled the eggs a day or so in advance- all I did was put 6 eggs in a pot of cool water- the water was just enough to cover the eggs. I put the pot with eggs and water on the stove and turned it on to medium-high. Once the water started boiling, a full on boil, I put a lid on the pot, turned off the heat and set a timer for 10 minutes. After 10 minutes I poured out the hot water and poured cold water on top of the eggs. I let them cool, drained the water and then popped them in the fridge. by the way there are like a million different ways and methods to hard boiling eggs, which is funny… how do you do it? My kids thought the whole process was super fun. 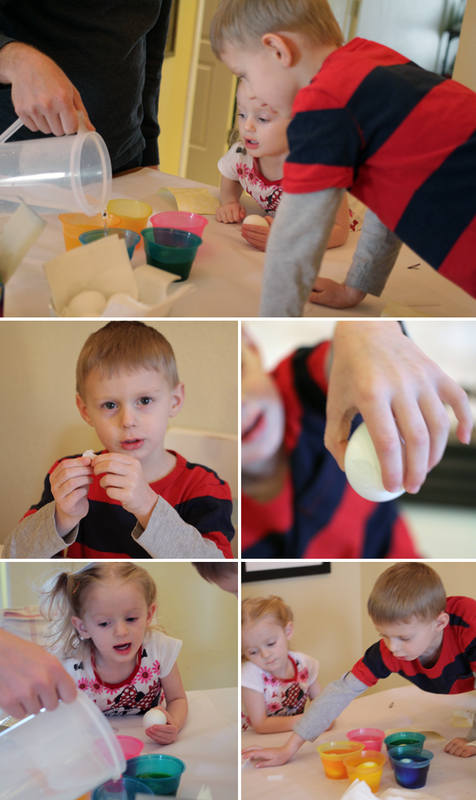 It didn’t take long and they could totally participate and drop the eggs in the cups and stir them around, I was impressed that my 4 year old could easily use the little egg catcher and pull the eggs out of the dye. 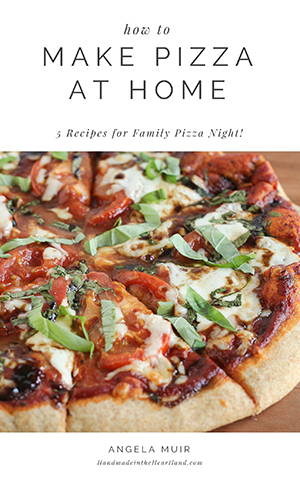 I’m always afraid that activities are going to turn into kids watching mom make something, which isn’t fun for anyone. 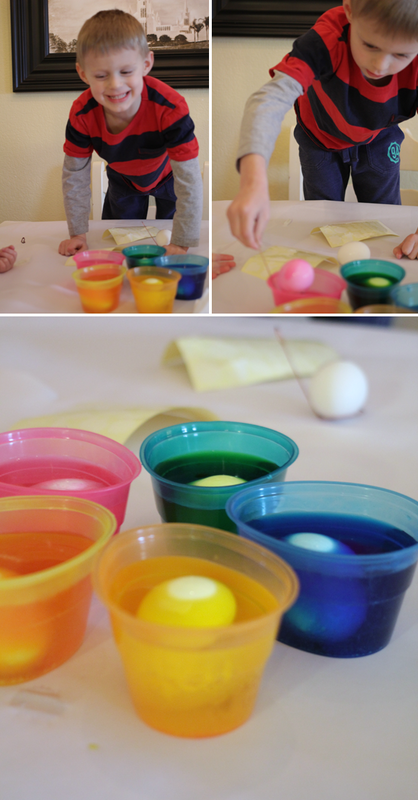 Since this was our first experience dyeing eggs we just did really basic colored eggs, They did apply a few stickers to make silhouettes on a few of them but really it was just simple. Next year maybe we will try some other fancy kits from PAAS like their tie-die kit or marbled kit, so many fun options! 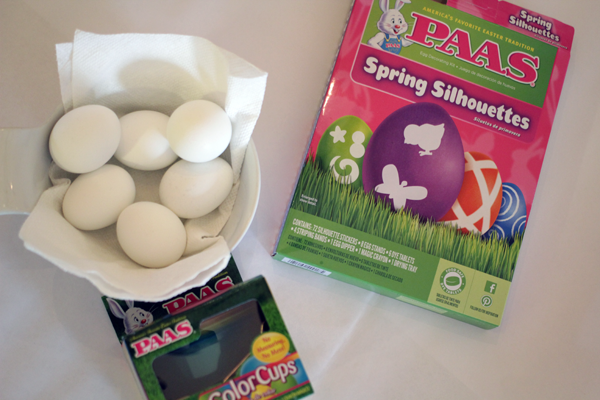 PAAS is holding an awesome contest- the ultimate egg off where you can win $1000 for entering the eggs you decorate! awesome! Check out the contest and enter your eggs on their facebook page HERE.